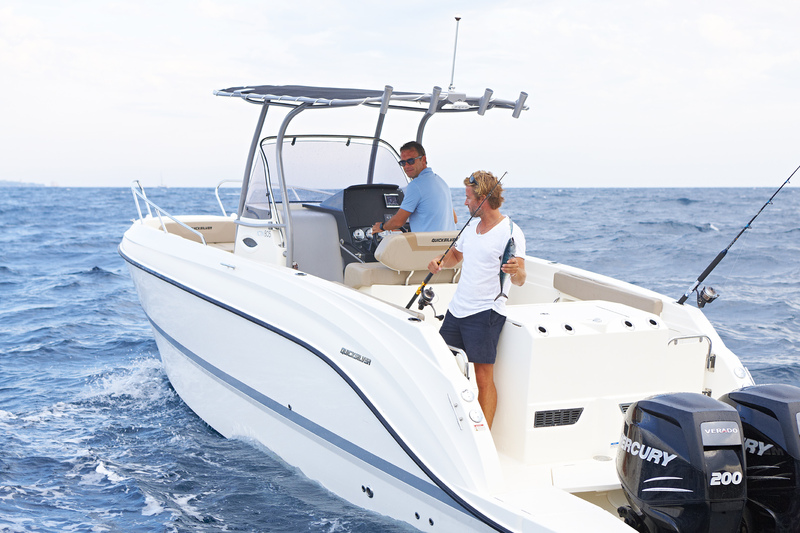 As its name suggests, the Activ 805 Pro Fish is all you’d expect – and more – fast and stylish and above all a great sport fishing boat. 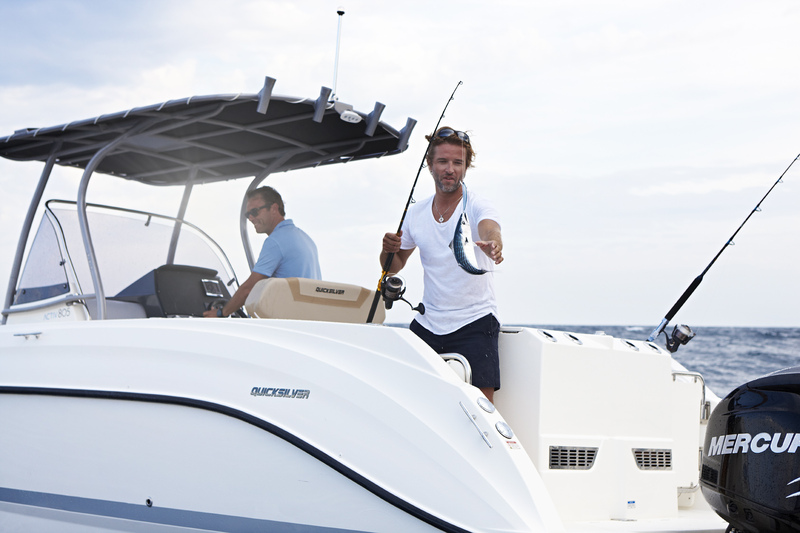 It offers a great line-up of features that guarantee maximum fishing enjoyment such as fish station and large fishing area, as well as a comfortable relax area and sleeping accommodation for two. 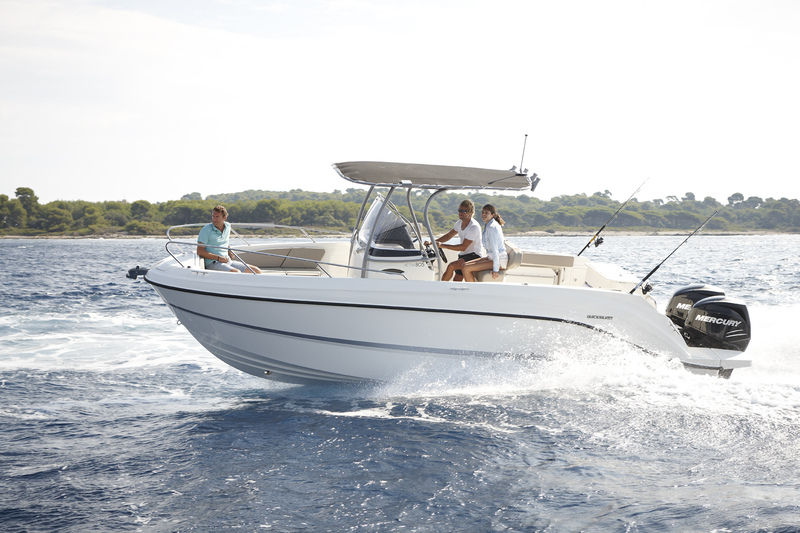 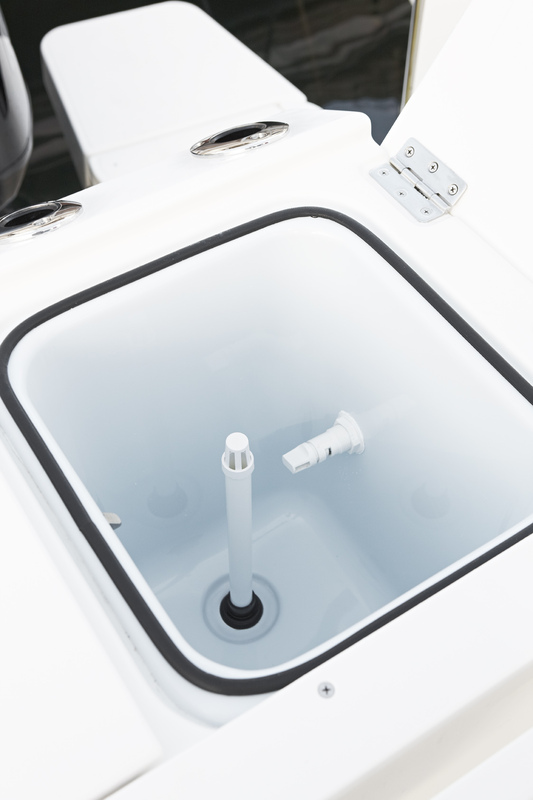 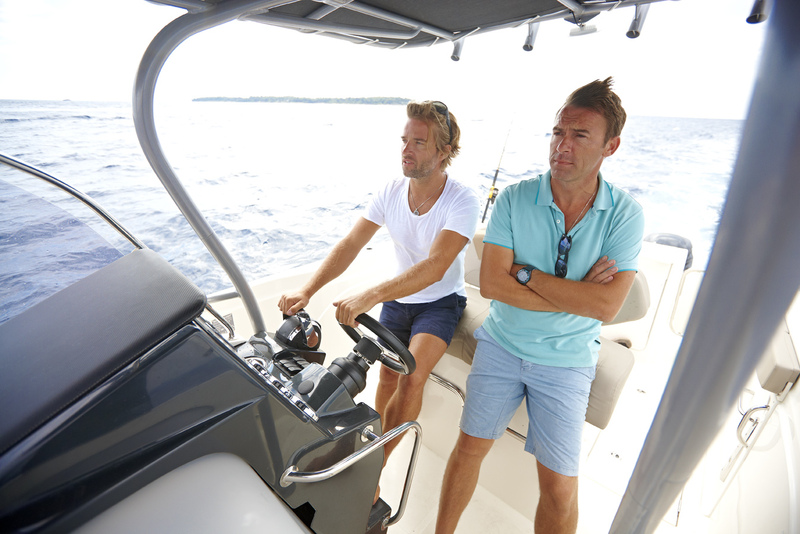 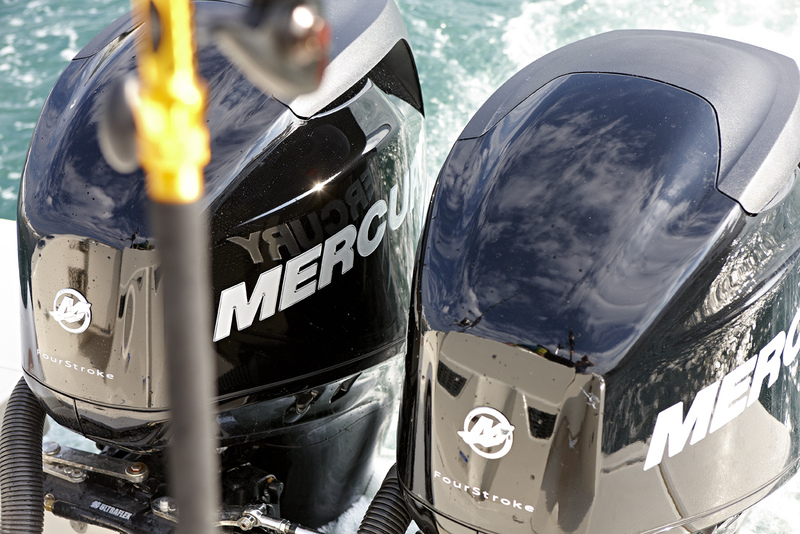 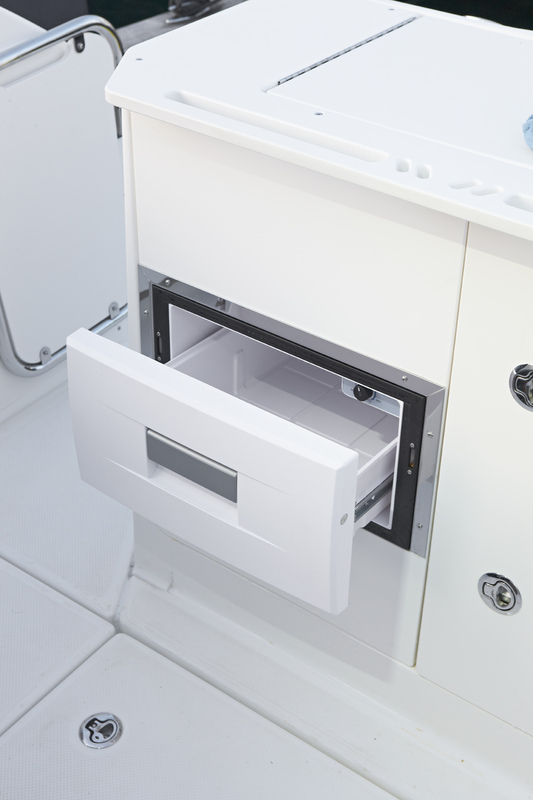 On the performance side, the Activ 805 Pro Fish comes with a variety of different engine configurations.